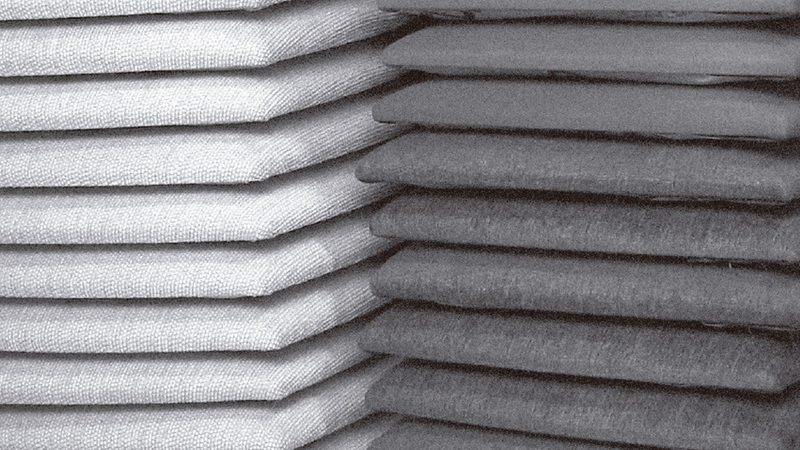 Company founded in year 1987. 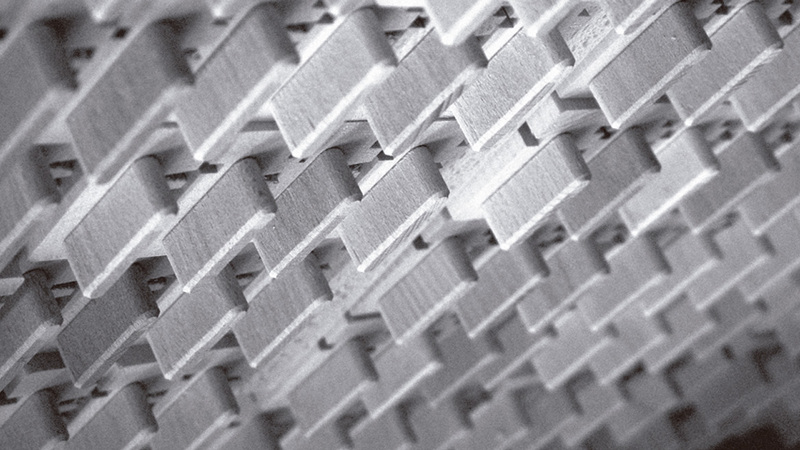 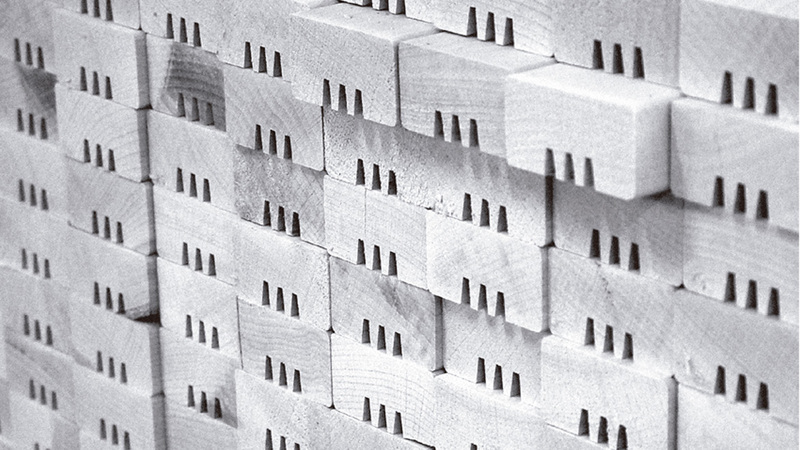 The best quality that characterizes us is the combination of quality and design in our products, and to make this reality we have managed to keep year after year a pace of sustained growth in mechanization, design and production. 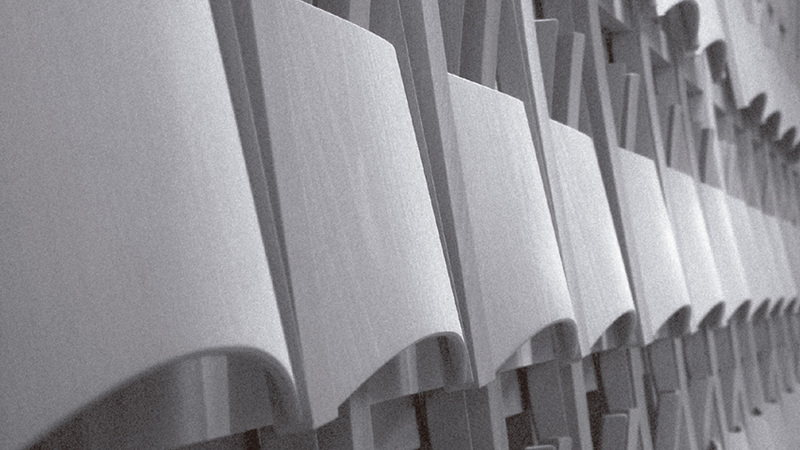 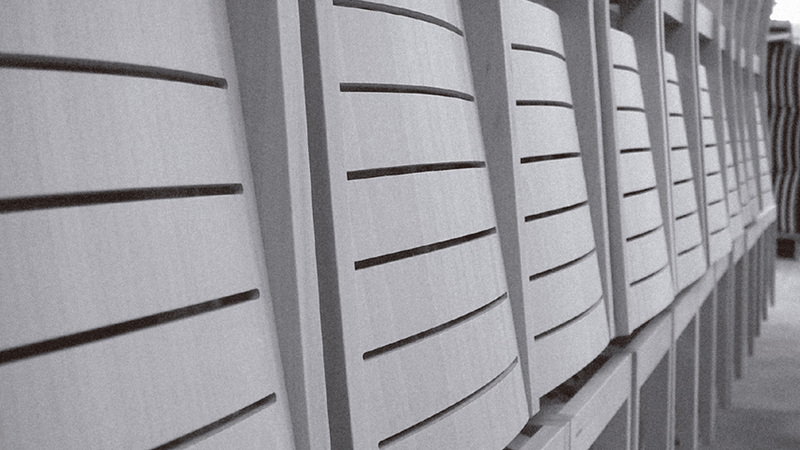 After three decades, we are consolidated in the sector. 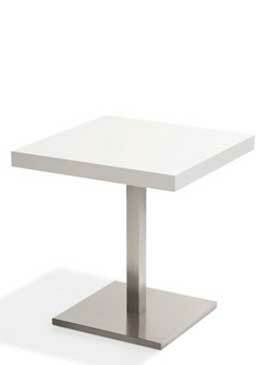 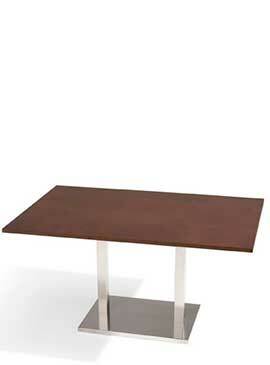 Tables manufacturers in Yecla (Murcia), big quality wood tables. 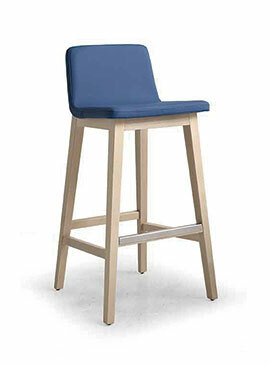 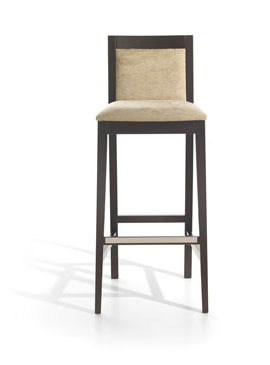 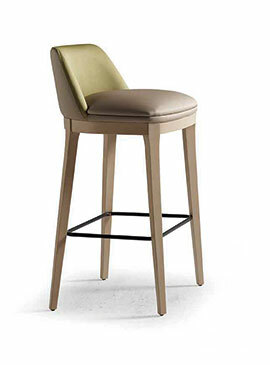 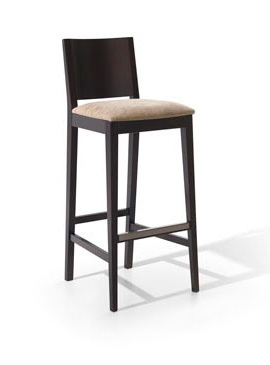 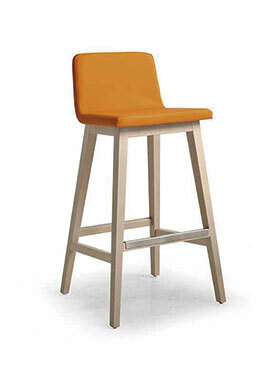 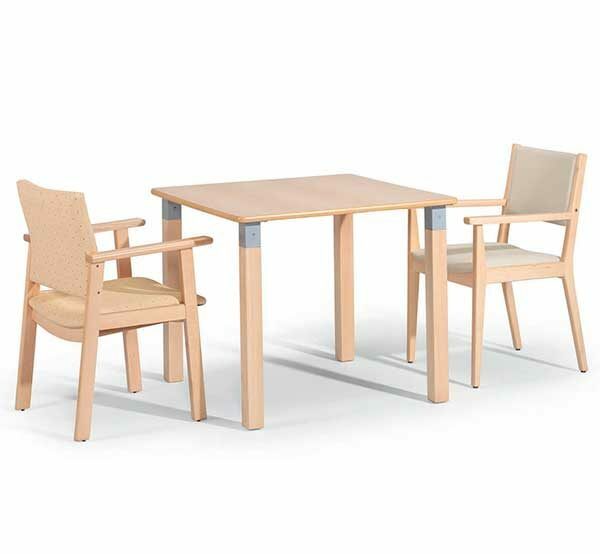 Functional furniture manufacturers. 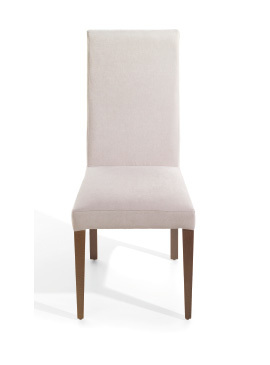 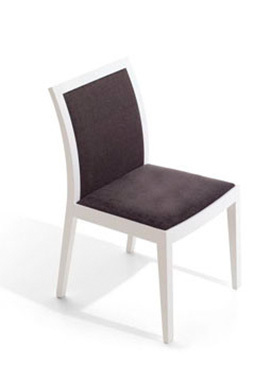 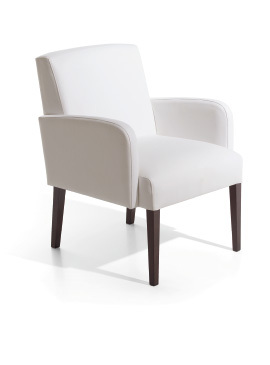 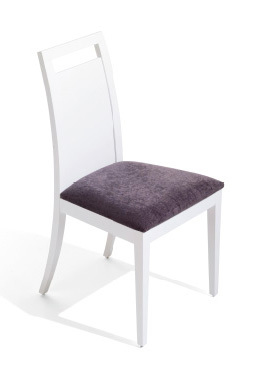 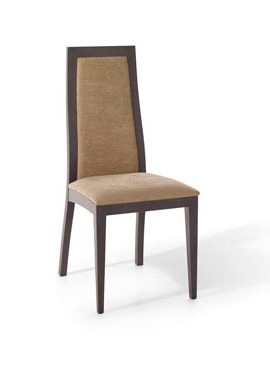 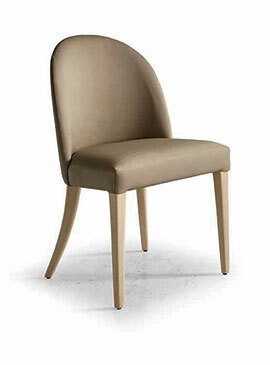 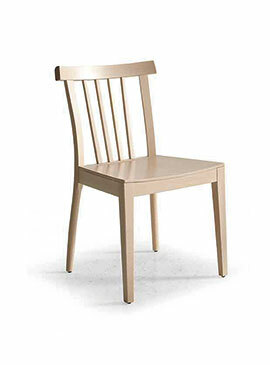 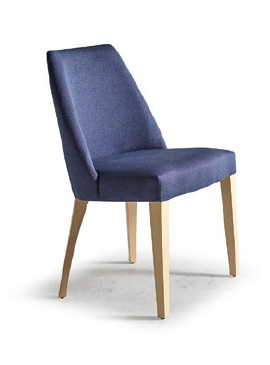 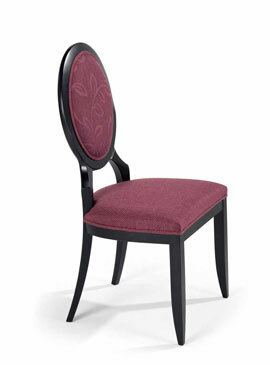 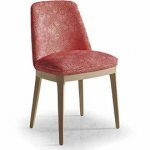 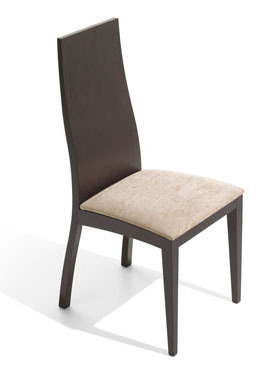 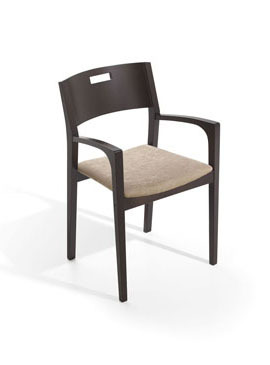 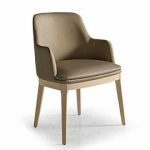 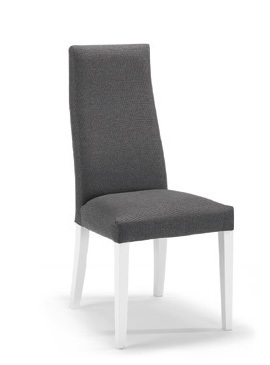 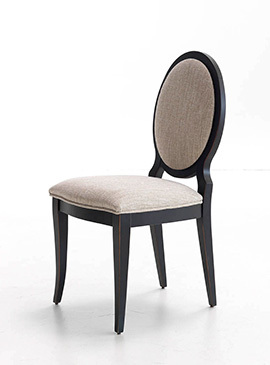 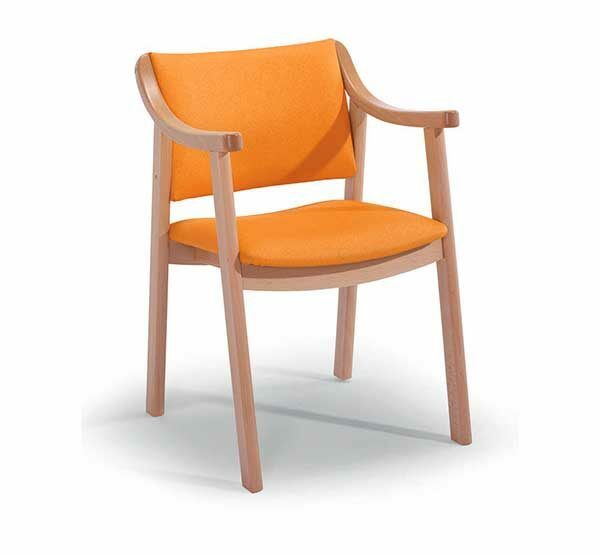 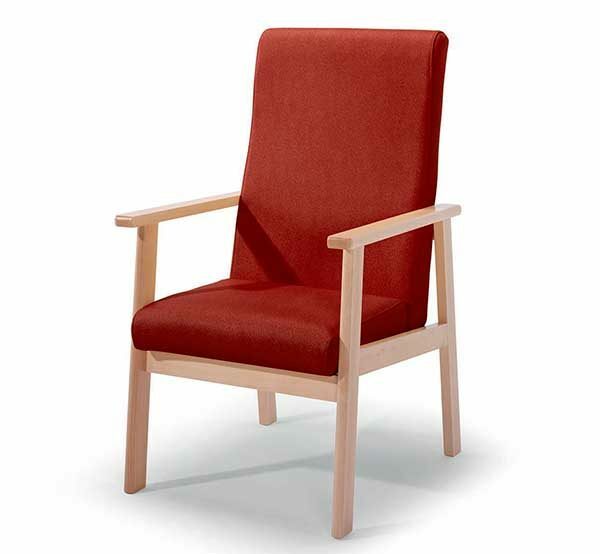 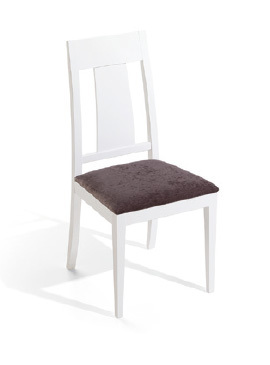 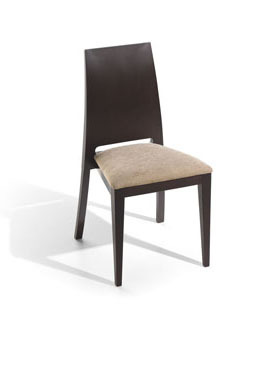 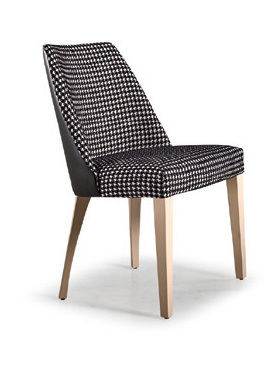 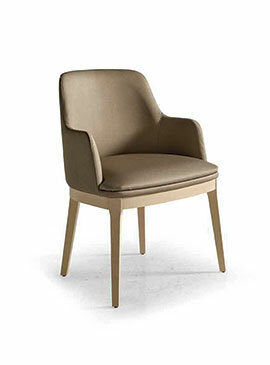 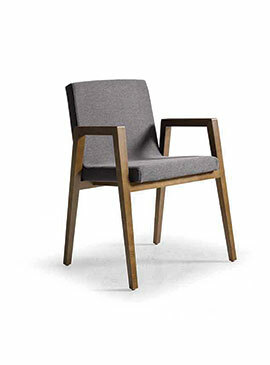 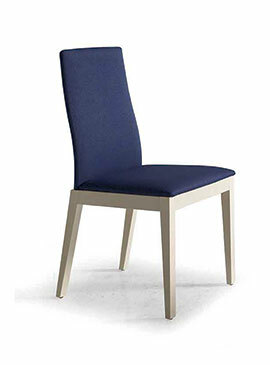 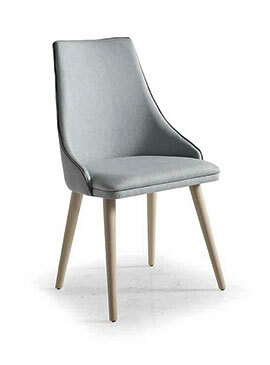 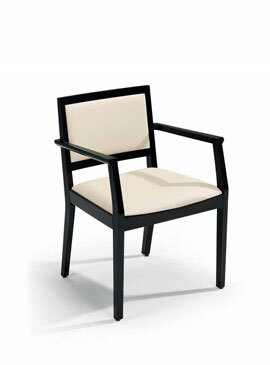 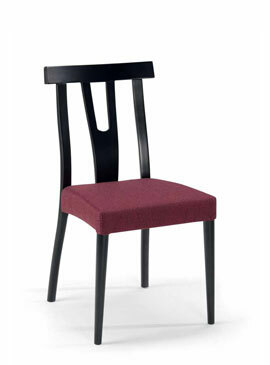 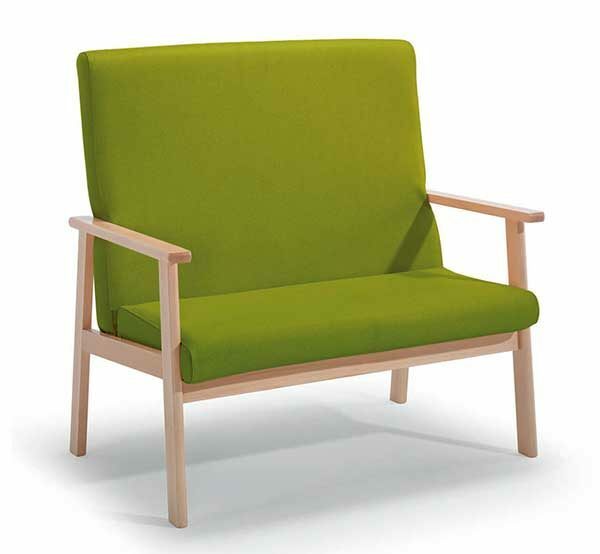 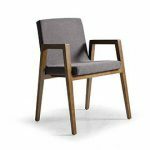 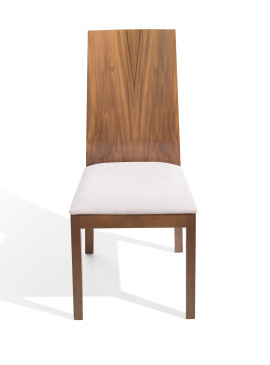 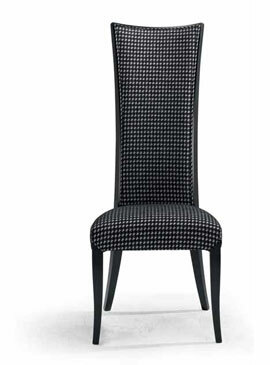 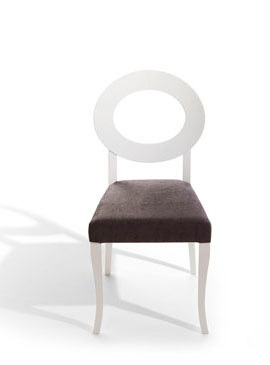 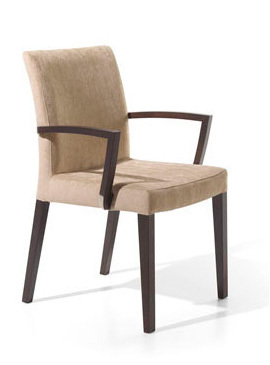 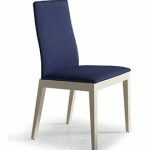 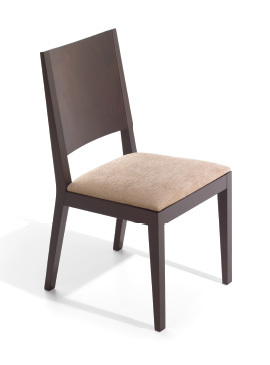 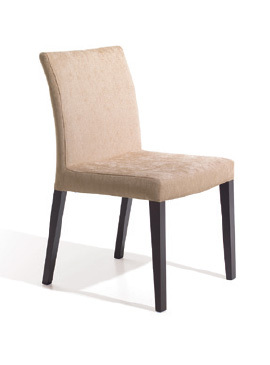 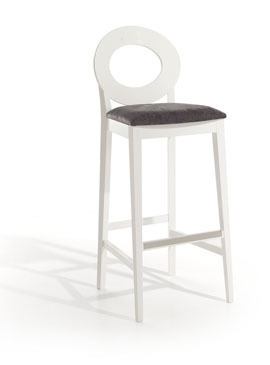 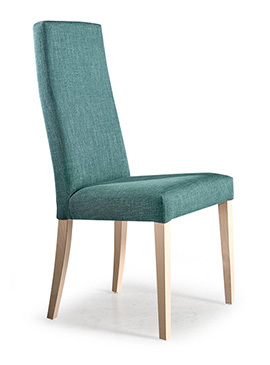 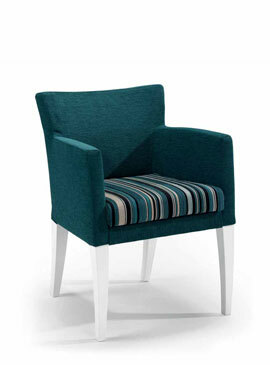 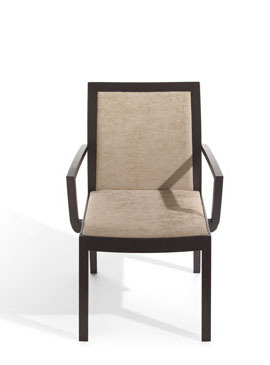 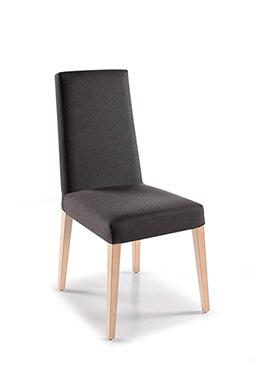 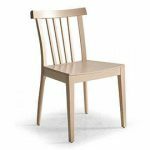 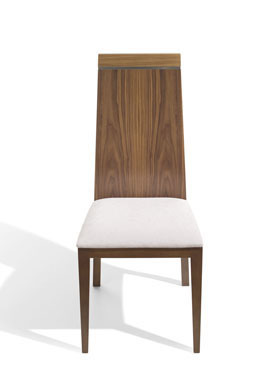 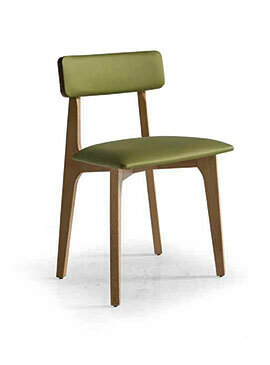 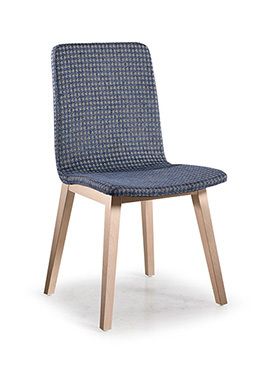 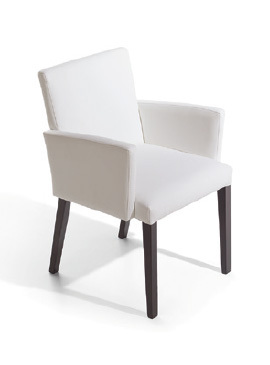 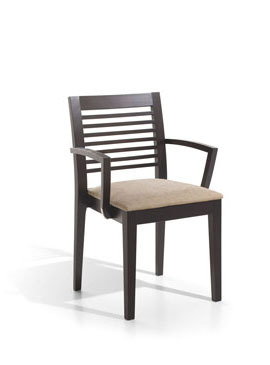 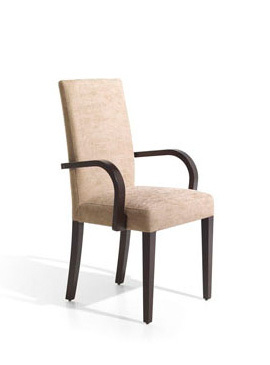 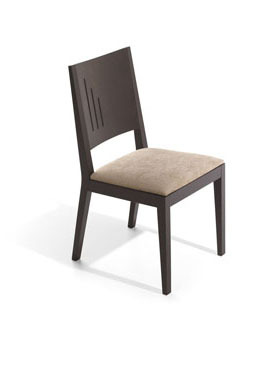 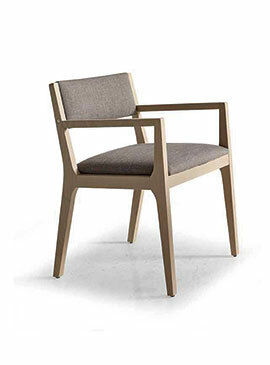 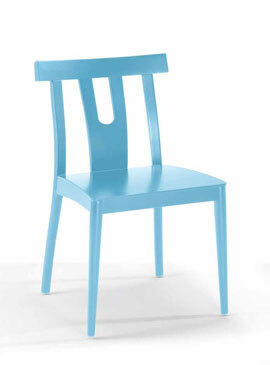 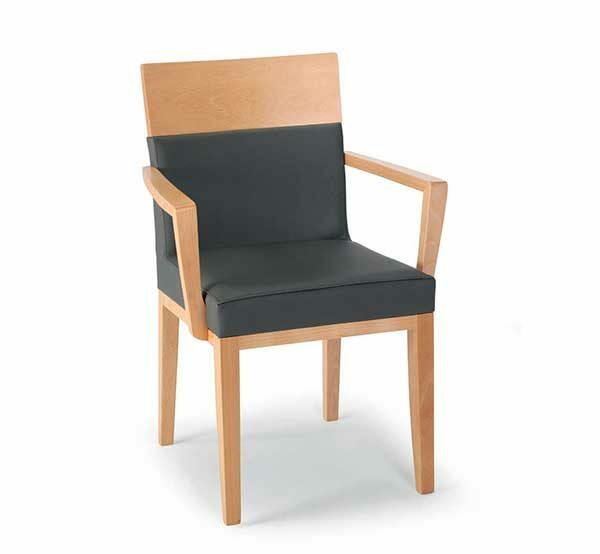 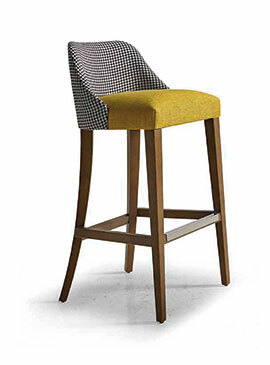 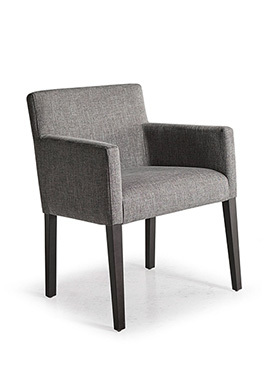 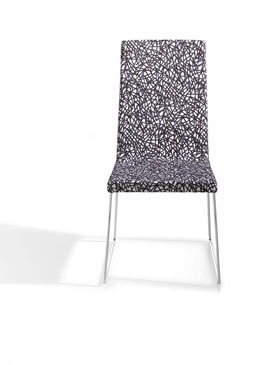 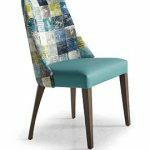 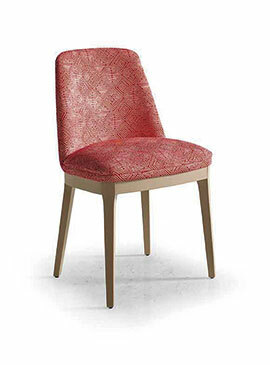 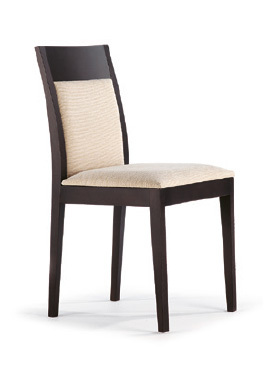 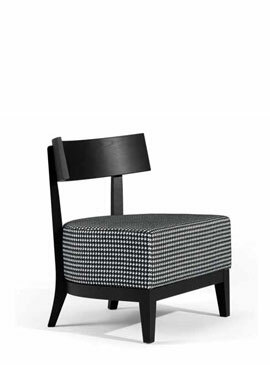 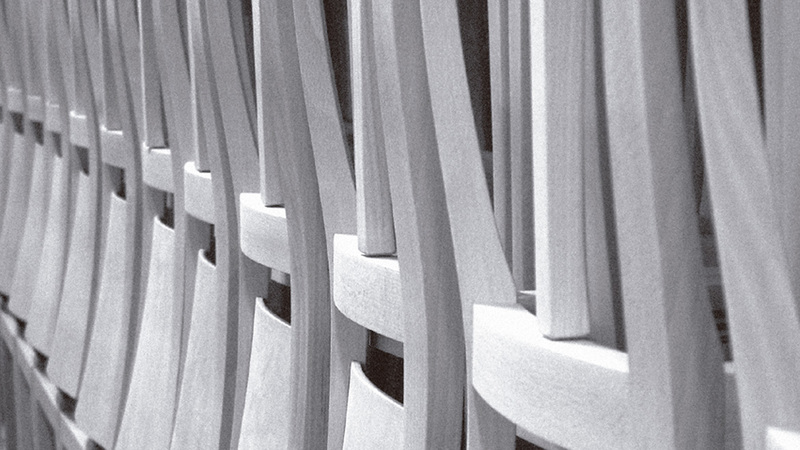 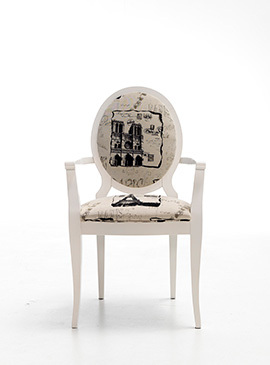 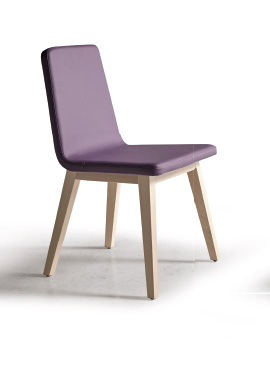 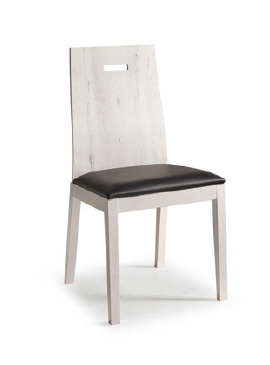 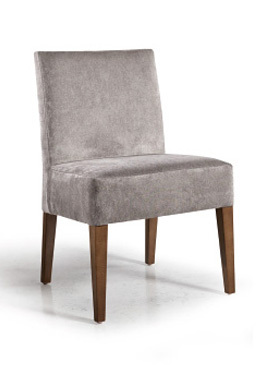 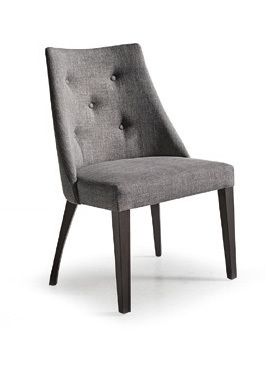 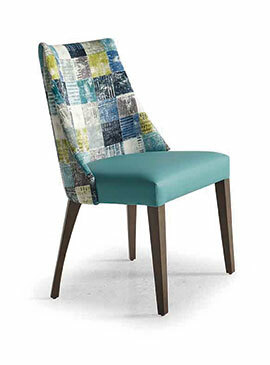 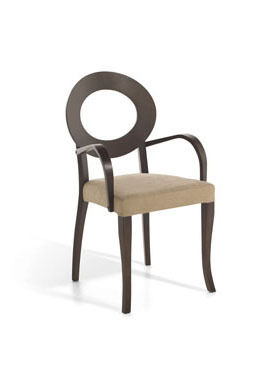 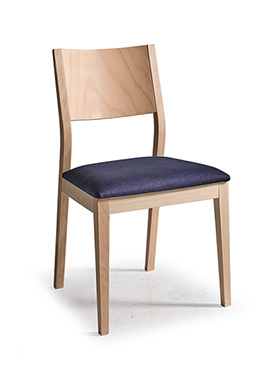 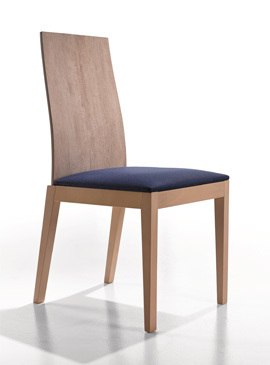 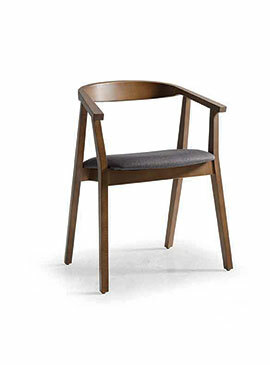 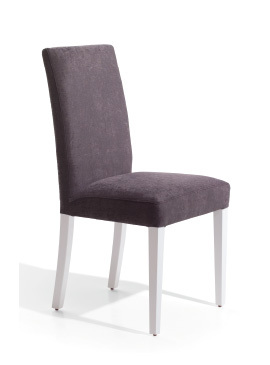 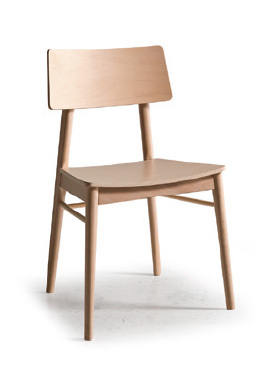 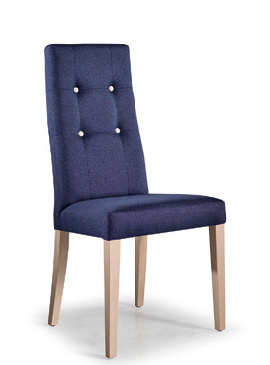 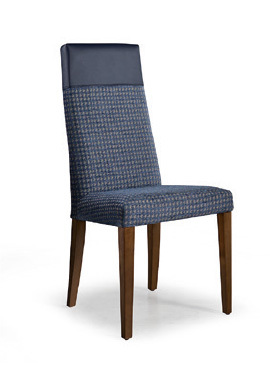 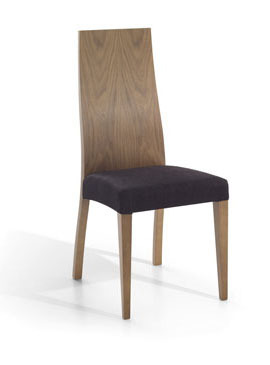 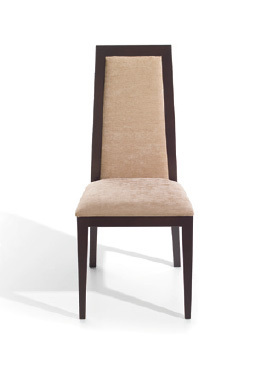 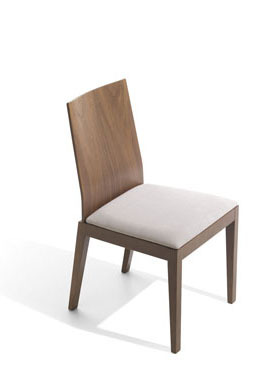 Manufacturers of upholstery chairs, wood chairs, armchairs, seats, contract chairs, design chairs. 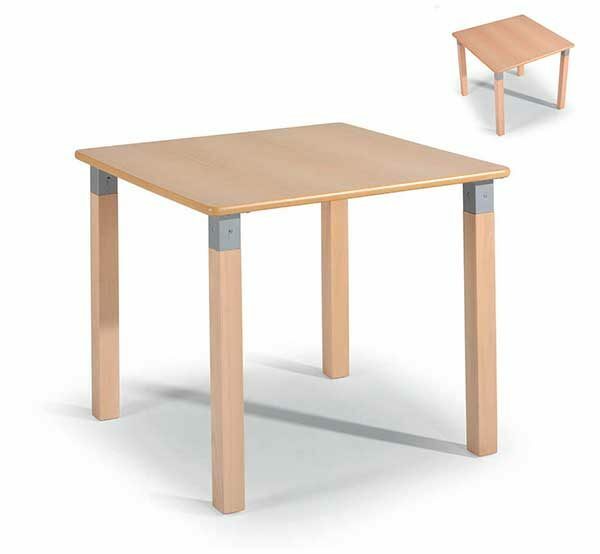 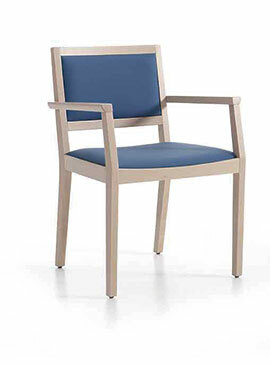 Manufacturers of furniture for geriatric, hospitals. 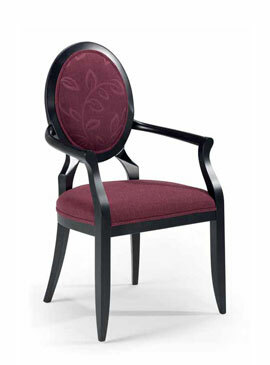 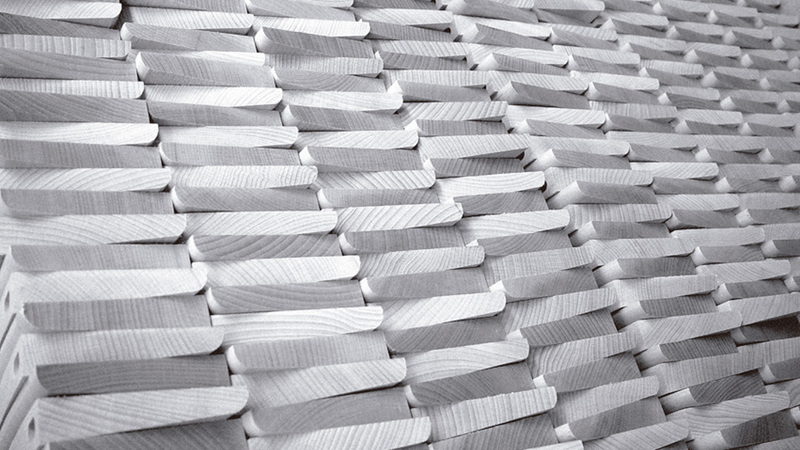 Elegant, functional and durable.